We believe that tiny homes can give people the freedom, both in time and money, to live authentically and with purpose. sometimes you have to think tiny to live big. we want to take the tiny dreams in your head and make them a reality. we are proudly based in chattanooga, TN. We design and craft custom tiny homes of the highest quality and aesthetic, that reflect the lives of those who call them home. We can build from pre-existing plans (ours and those found elsewhere) or design a completely custom home based on your napkin sketches. We believe that the piece of ground you choose for your tiny home should be as unique and enriching as the home itself. To this end, we design tiny house communities that promote diversity, sustainability, and authentic living. 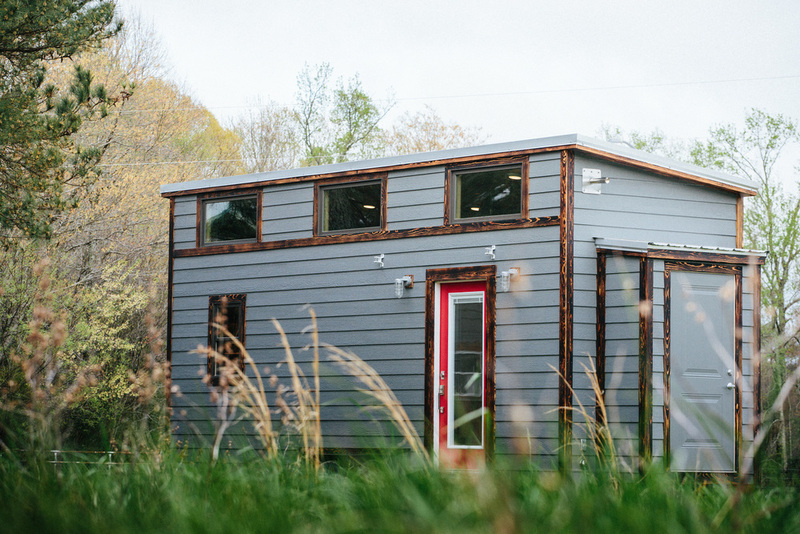 We promote right-sized living through hands-on workshops that teach tiny house building practices. We also offer our tiny house building and sustainable living knowledge on a consultation basis.